“Merlin’s Shop of Mystical Wonders” is barely a movie. A lot of people throw that claim around whenever a movie is really poor in quality, but in the case of “Merlin’s Shop of Mystical Wonders”, the claim is absolutely true. This perplexing film is a loose stitch-job conjoining a failed television pilot with a previously existing film by the same director (“The Devil’s Gift”). 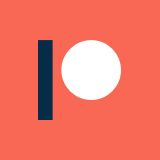 Aside from some lazily added shots of Merlin aimlessly wandering around on a street, there is nothing tying the two halves together. The resulting “movie” is a powerful testament to film-making laziness, but at least it comes out as an entertaining sort of mess. Most of the acting in “Merlin’s” is astoundingly forgettable, with a couple of exceptions. First off, the opening segment features an amazingly dickish skeptic who threatens to bury Merlin for being a charlatan. The actor has an absolute ball with the role, and is about the only reason that the first half of the movie is watchable at all. 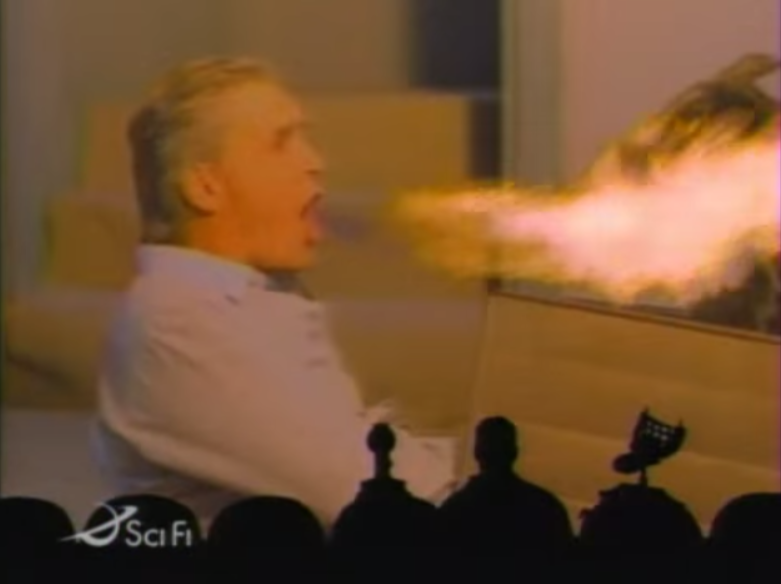 Almost all of his lines are pure gold, and his comeuppance is thoroughly satisfying (despite the really crappy effects along the way: including the fakest fire-breathing I have ever seen, and some really embarrassingly bad age makeup ). In age makeup, breathing fire onto a possessed cat puppet. Gold. I really hope that wasn’t scripted. One particularly interesting aspect of “Merlin’s Shop of Mystical Wonders” is that it changes the original ending to “The Devil’s Gift” (again, that’s the original movie where all of the monkey plot line footage came from). “The Devil’s Gift” ends in a very dark manner, with the implication that the family is all killed by the cursed monkey toy. In “Merlin’s”, it seems that writer/director Kenneth J. Berton is correcting his lackluster ending. Instead of the evil monkey ending victorious, Merlin shows up at the last moment to save the day (in footage filmed explicitly to die this jumbled mess of a movie together). It definitely feels strange and tacked-on when Merlin shows up at just the right time, and it certainly doesn’t do the movie any favors from a quality standpoint. Then again, neither does anything else about the movie. 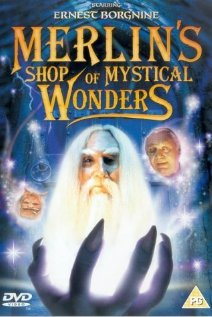 Overall, “Merlin’s Shop of Mystical Wonders” is surprisingly watchable, despite the confusingly edited together plot(s). There are actually a handful of genuinely good shots interspersed throughout the madness, and plenty of moments of ridiculous fun that make this a great choice for a bad movie night.